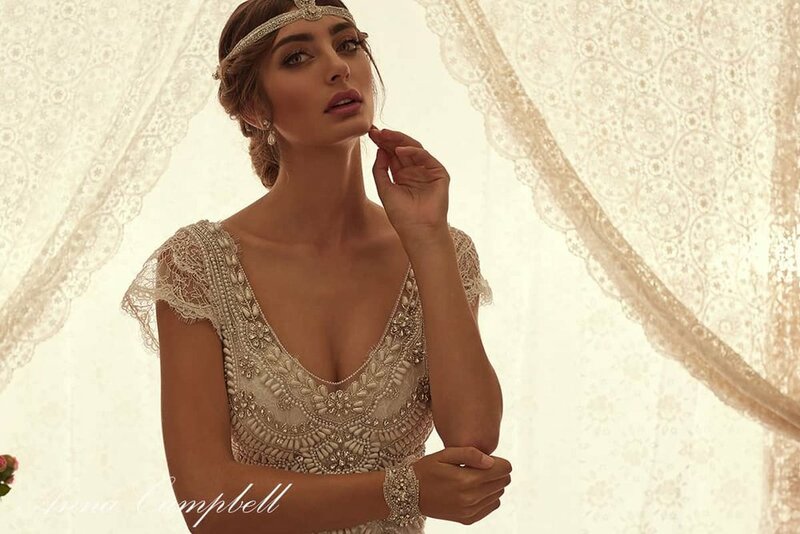 We are proud to be exclusively introducing Anna Campbell´s unique collection of modern vintage, bohemian & romantic wedding dresses at our Miami boutique. 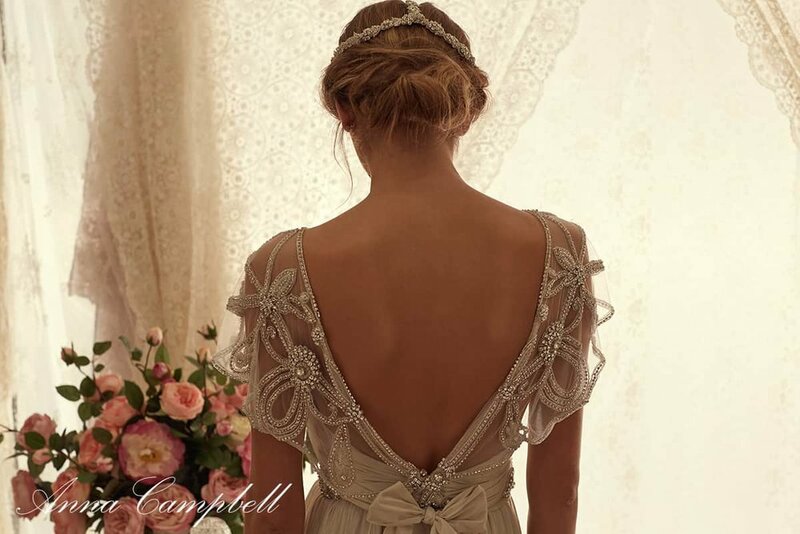 Australian Designer Anna Campbell is known the world over for her vintage wedding dresses inspired by vintage romance. 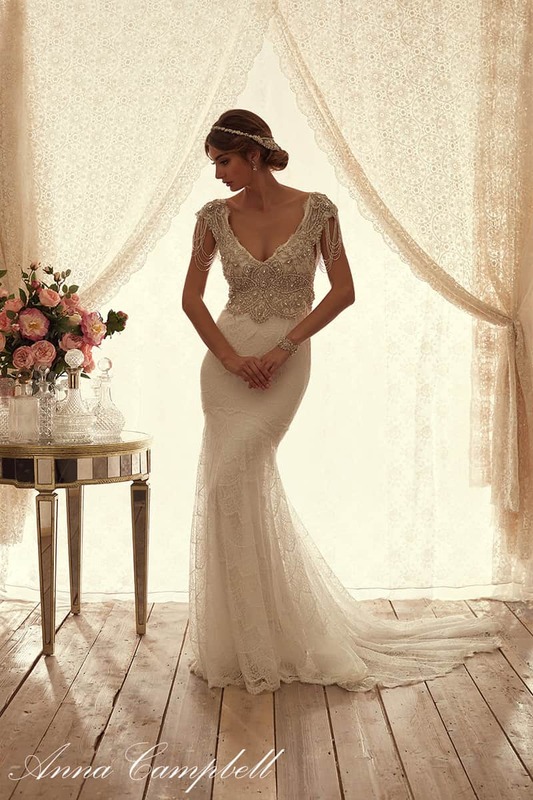 Every dress is painstakingly hand crafted in Melbourne using the finest fabrics, with beautiful embellishments that follow softly feminine lines and adapt to each individual body figure. 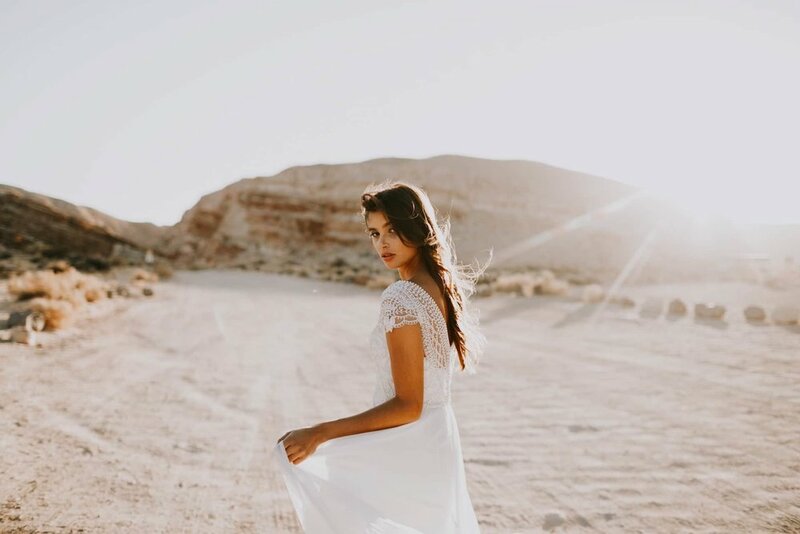 If you are a vintage-inspired bride, and you´re searching for a dress with a romantic and sensual touch, these vintage bridal gowns will leave you speechless. We are extremely proud to be exclusively introducing Anna Campbell´s unique wedding dress collection at our boutique in Miami. Prices range from $2,800 - $8,500. 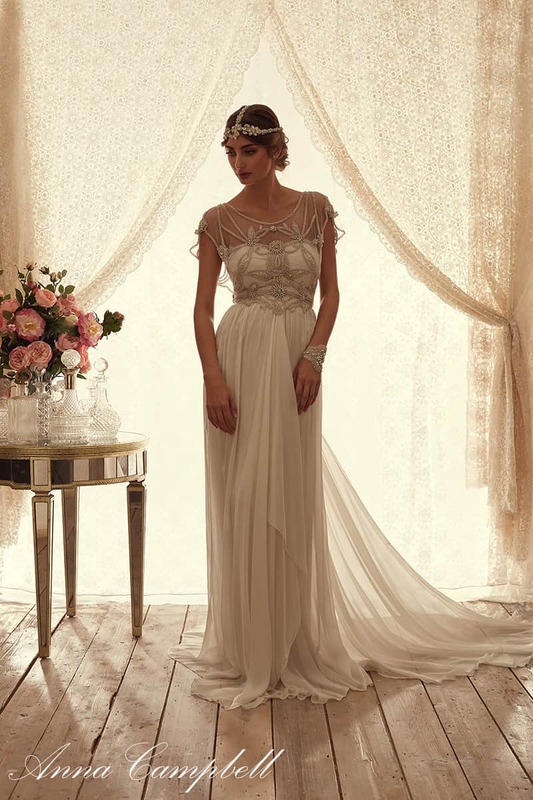 Book an appointment to try these dresses on!